Conference theme: Promoting Responsible Land Administration in East Africa and the Great Lakes Region. 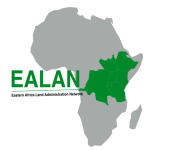 The 2018 EALAN Annual General Meeting and Conference jointly organized by the Eastern African Land Administration Network and Makarere University will take place between 23rd July and 25thJuly 2018 in Uganda. A training workshop on ‘‘Lobbying and Advocacy to influence policy’’ will be held at the same venue between17th and 21stJuly 2018 and training on ‘‘E-Learning’’ for EALAN on 26th July 2018. The 2018 EALAN Conference seeks to attract presentations from different disciplines involved in the use, management and ownership of land both in urban and rural areas. The adopted theme emphasizes the strong relationship that exists amongst communities and their respective occupations in accessing land resources for their livelihood and other necessities of life. The Conference is expected to receive presentations that address theoretical and practical problems that individuals and governments will be struggling with when these relationships break or are modified and affect the levels of access to land resources. A policy dialogue session will highlight areas that are of mutual concern with proposals for changes. Inform on policy issues to be addressed when undertaking land alienation for large scale investments and related undertakings such as mining. Inform on areas that require the attention of the Eastern and Central African governments’ action to forestall imminent land related disputes and conflicts. Inform on action areas that municipal governments may have to address to avoid unnecessary relocations and the resulting demolitions. Provide a forum for sharing of ideas, presentation of research findings in the areas of land administration and governance within the Eastern Africa region and discussion of professional issues that are crucial in realizing streamlined land administration for sustainable use of resources. Crystallize the various discussions into strategic ways forward that will guide our fast growing cities within a framework of orderly urban development. We invite proposals for paper presentations, posters or exhibits on the conference theme as mentioned above. Special invitations have been extended to key actors to participate in the policy dialogue session. Individuals wishing to participate in the Policy Dialogue Session as discussants may send their brief papers. The list of 2018 Sponsors and exhibitors will be posted at the conference website www.ealan-network.org. 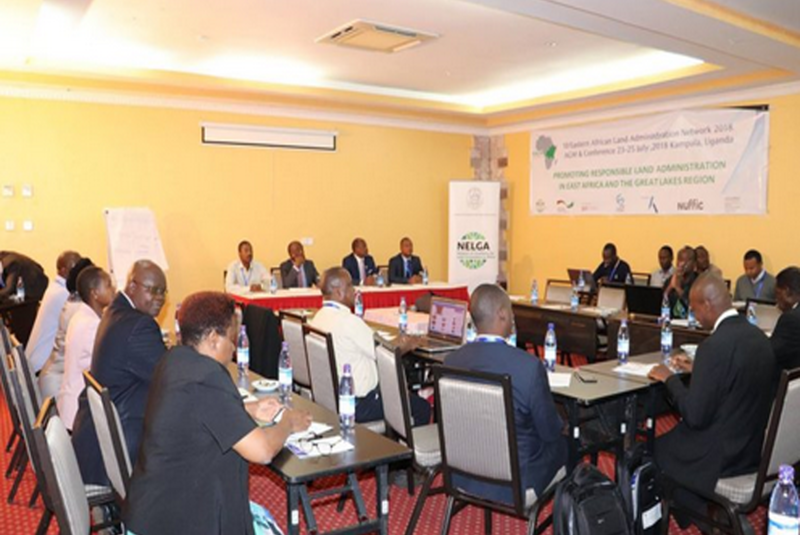 The conference is expected to attract participants from the EALAN partner universities, related land, real estate, housing, forest and agricultural sectors in the industry from within and beyond the Eastern Africa Region. Individual academicians and practitioners in the areas of land surveying, land management and valuation, housing, land use planning, land registration, lawyers, agricultural and forestry scientists are encouraged to attend and speak at the Conference. A conference registration form can be filled in the online registration form. Registration fee for the conference will cover conference materials, refreshments, lunches and one Reception Dinner for the whole duration of the Conference.